Thoughts: Another great addition to the series! I love this series. 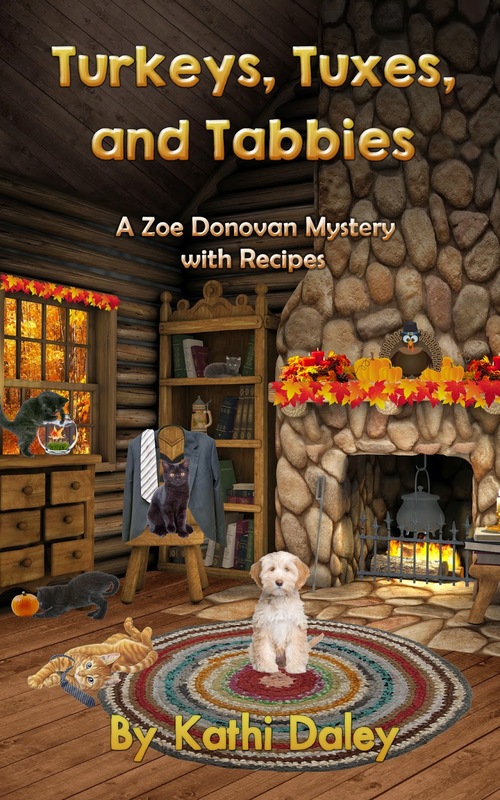 The Zoe Donovan books are not only a joy to read, but I love getting to know each character more and more with each addition. I also loved that again, the author managed to send the readers in several different directions, but came up with an ending that's unexpected. 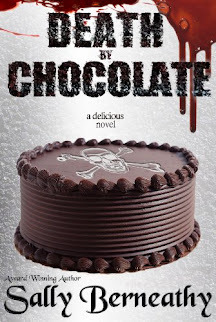 I can't wait to read the next book in the series and to try out some of these delicious recipes! Sounds really good. I enjoy books like this.